He is the apple of their eyes and was such a good boy for his pictures. My daughter gifted this session to her teacher as a baby present and I couldn’t of been more happier to photograph this beautiful family. I am so thankful that my daughter was able to enjoy her as a teacher and so very grateful for the school she goes to. 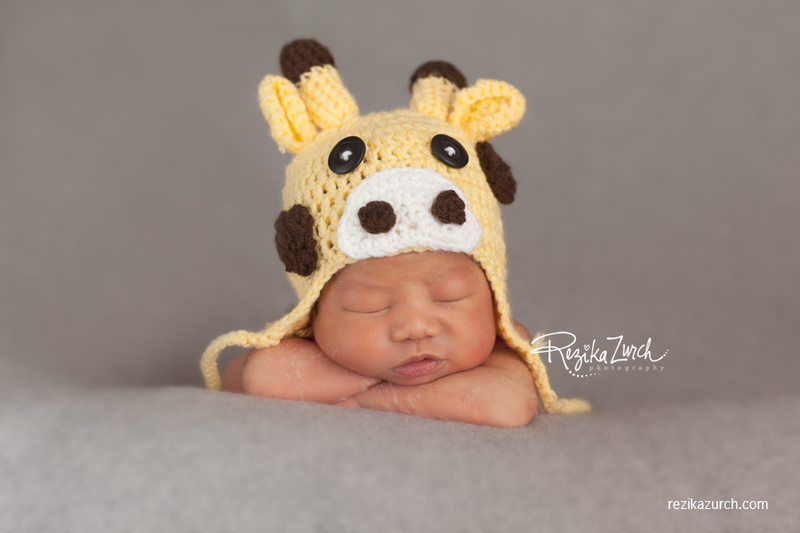 They brought the little giraffe hat, and it photographed so well on him. Dominique - Oh My!!! What a cutie…! It’s so hard to believe that the first few months pass in a blip…and I’m glad that your daughter’s teacher will have these gorgeous images to remind them of this time. Haley - Oh my goodness, these are just so sweet! LOVE that first image! Mary - seriously adorable! I love love his hat in that last shot! Robin - How adorable, I love first and 2nd shots! Kerry Varnum - He is adorable!! Abbe - he is a doll! gorgeous work! Angela - These are so precious! I love the first one. Melissa Klein - Oh my goodness – these are just perfect! 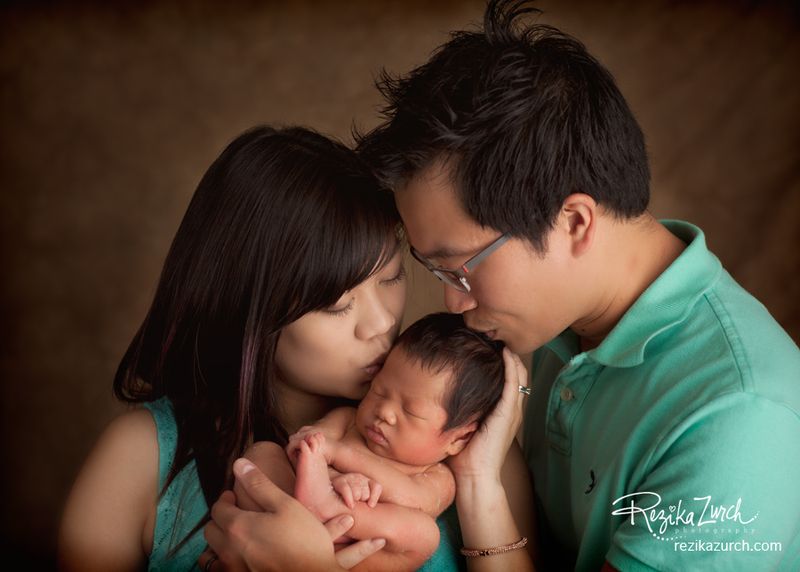 What a sweet little guy, and that family shot is absolutely gorgeous! Danielle Cordeau - I love that first image so much. 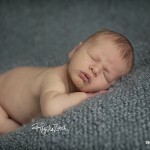 Edmonton Newborn Photographer Rezika Zurch specializes in Newborns and Maternity. 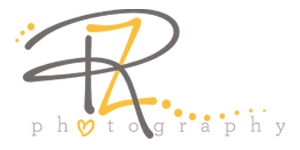 The concept of Rezika Zurch Photography has always been a dream for Rezika. She has strived for years to make her dream a reality by embracing and learning all that she can. Rezika has always had a relationship with her camera and it was a natural progression to be able to bring her talent to her wonderful clients. Her family is her biggest imspiration as they have always believed and encouraged her through everything. All images captured by her reflect her desire and passion for the trade. She has an innate ability to make people smile and is able to capture the moments that matter most.